This week’s artificial intelligence roundup dives into the many ways AI is continuing to blur the lines between man and machine. 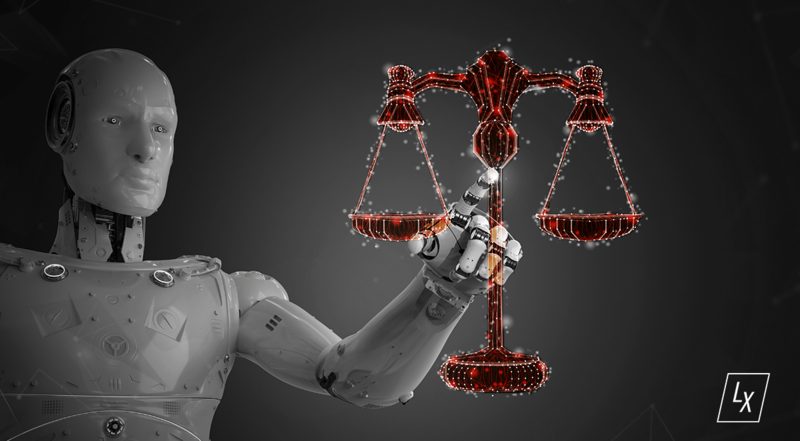 FROM PBS: Could an Artificial Intelligence Be Considered a Person Under the Law? 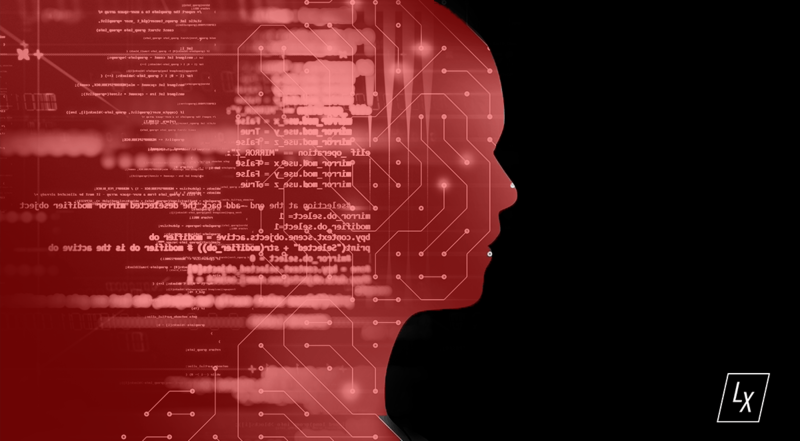 AI’s growing prominence in day-to-day operations leaves many wondering if the technology could become powerful enough to take on additional human roles such as running entire businesses unsupervised. Navigating human decisions can be confusing, and the same goes for artificial decision making. 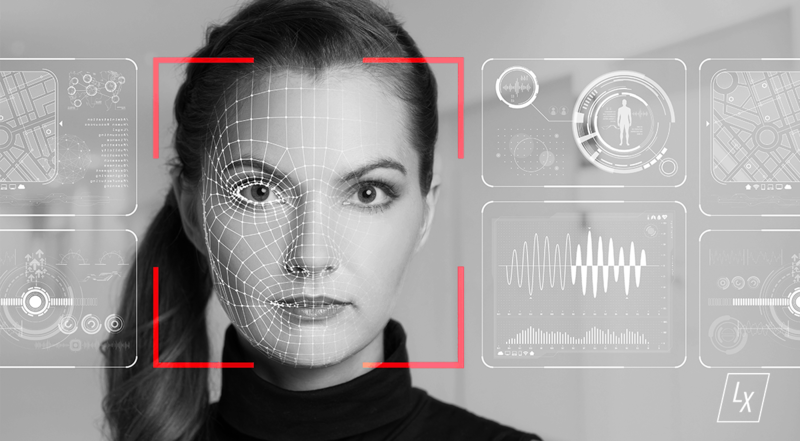 Researchers are still exploring the processes behind how AI comes to its conclusions – whether it be legitimate knowledge or imitating a form of human bias. 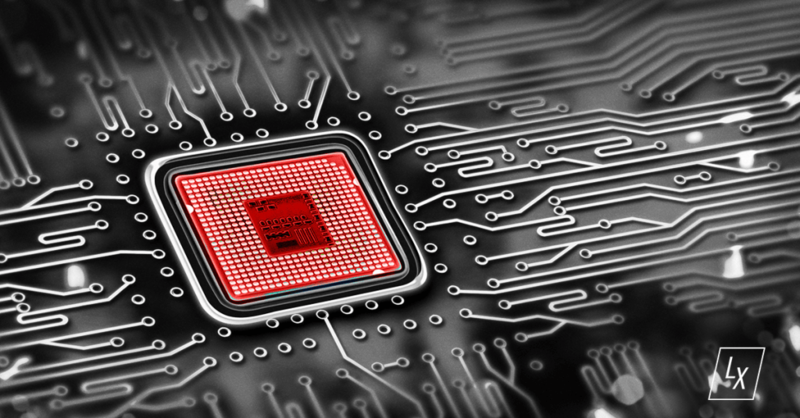 Unlike standard digital chips that compute based on binary signaling, emerging “neuromorphic” technology mimics the behaviors of neurons in the human brain – processing facts, patterns and learning at lightning speed with the potential to expedite the development of technology. FROM WARDS AUTO: How Will Artificial Intelligence Handle Mom, Mother-In-Law? AI knows no two humans are alike, which is why recent autonomous driving advancements are fine-tuning the study of driver preferences. Systems will be able to adapt over time to ensure the driving experience is personalized for each rider. Tell me more. Reoccurring income?